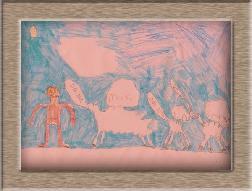 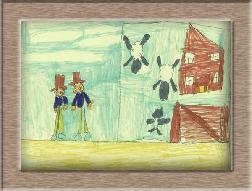 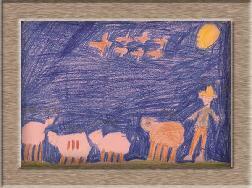 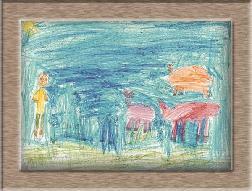 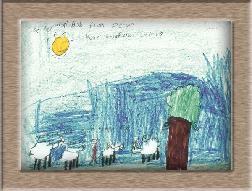 This sheep project was completed by Primary 3/2 at Whitdale primary School. 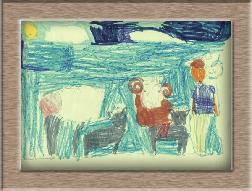 The class adopted a lamb from the site and followed it's progress throughout the year. 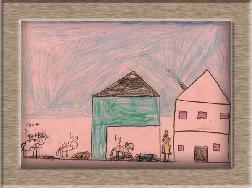 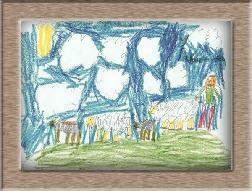 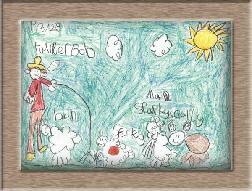 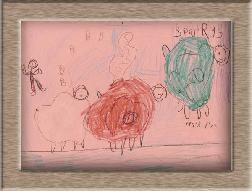 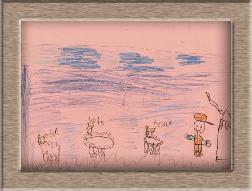 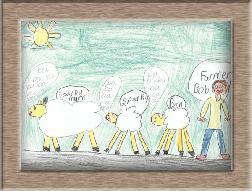 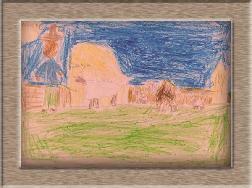 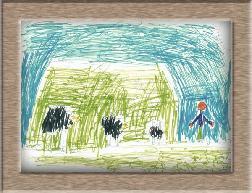 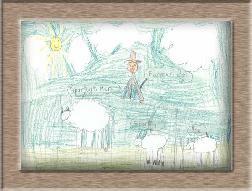 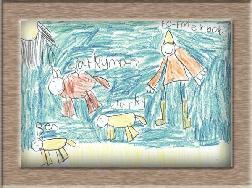 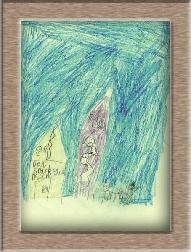 The class then drew pictures of their adopted lamb Sparky and sent them in to Farmer Bob. 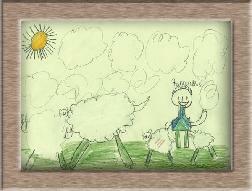 Click on the thumbnail sheep pictures to view a larger version of the sheep image. 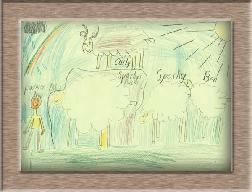 © adoptafarm.com All rights reserved.